August, 2016 -- Los Angeles, CA -- Born in Sao Paulo, Brazil, up and coming onscreen talent Tatyana Figueiredo is now living and working in Los Angeles. 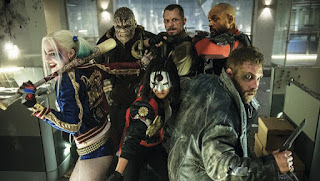 Tatyana appears in the Warner Brothers release Suicide Squad which had a very strong opening on Friday, August 5. 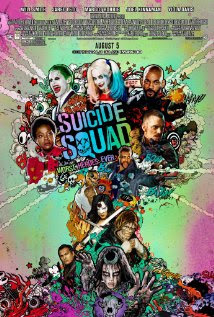 Directed by David Ayer (Writer of Fury, Training Day, The Fast and the Furious) Suicide Squad is the story of a secret government agency that recruits imprisoned supervillains to execute dangerous black ops missions in exchange for clemency. Starring Margot Robbie, Cara Delevingne, Jared Leto, Scott Eastwood, Will Smith, Ben Affleck, Viola Davis, and many, many others. 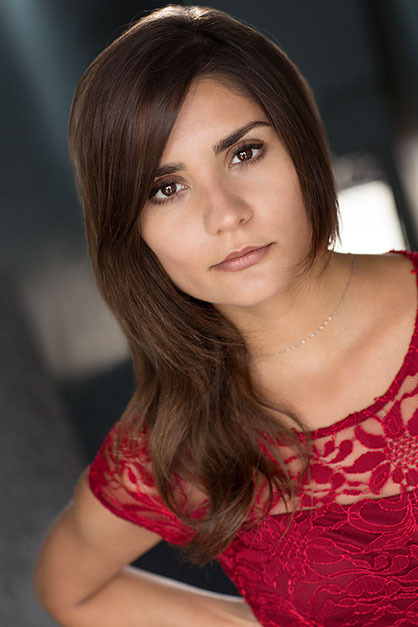 Tatyana Figueiredo talks about working in the film: "My experience on set was the best ever. Everyone treated me very well. I had my own wardrobe room and someone was constantly checking up on me, asking if I needed anything. Things like that are rare when you are a lesser known actor! Once I was scheduled to be on set, director David Ayer came to me to say thank you for me being there. What a pleasure meeting him! I want to say THANK YOU to him for giving me this awesome opportunity to be a part of this amazing production! It was so funny because I had so many bottles of water on set that I had to hide them in different places in the scene so they did not not show on camera! And because my scene takes place in my bathroom, the the assistant camera man and I were playing around saying that we could fill up the bathtub just with the water everyone had brought me! I definitely wasn't thirsty anymore! The shooting of the scene went very smoothly, Adam Beach (Slipknot) was very nice and friendly and so was his stunt man. I felt so comfortable on set that I completely forgot that I was in a really huge production with such amazing well-known actors. I had a blessed time that day. I will never forget that moment and how well I was treated. Every single person involved in that movie got my attention, my respect and my admiration. I would love to say thanks to everyone involved with Suicide Squad for such an amazing experience!" Next up for Tatyana is Guitars and Guns, directed by Robin Mountjoy, starring Jake Busey. Tatyana Figueiredo is available for interview by appointment, pending availability.